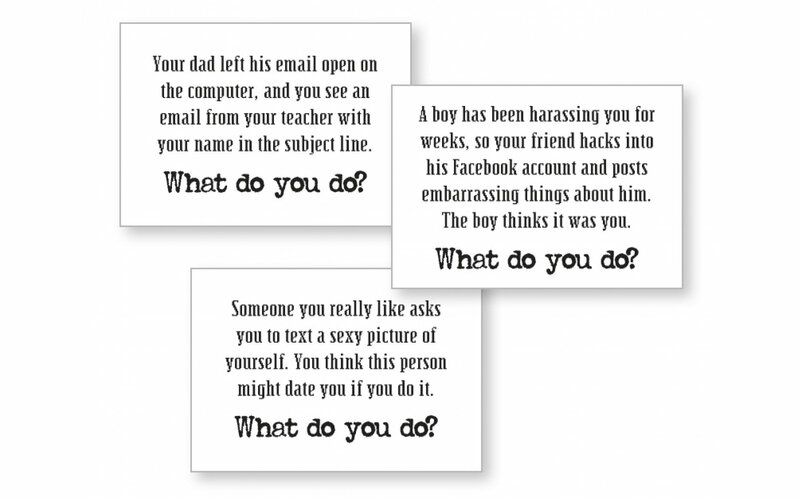 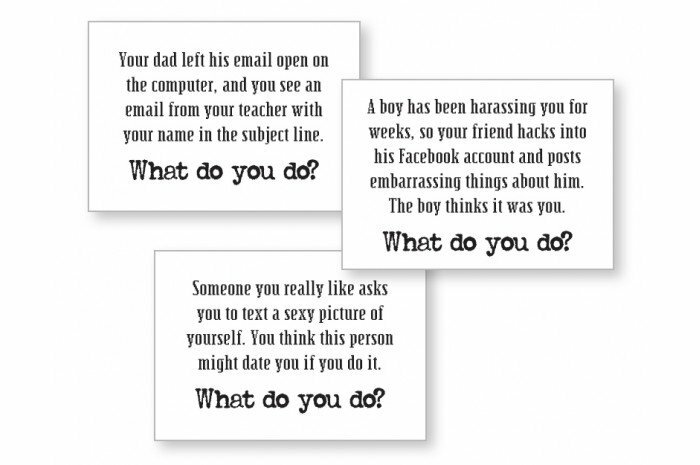 Teens tackle challenges from Internet safety to cyberbullying with these thought-provoking scenarios. 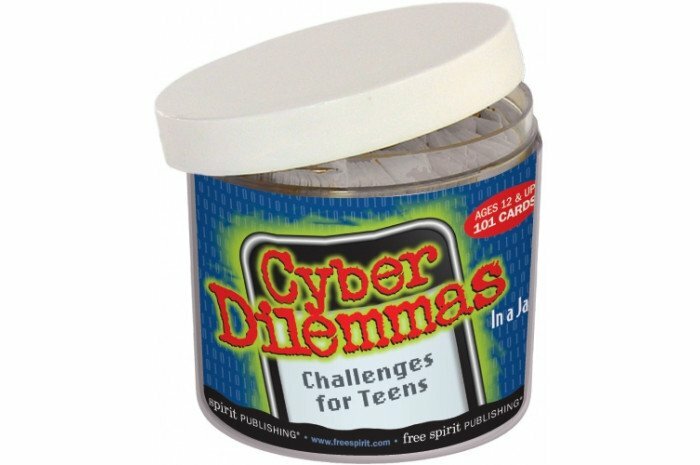 This go-anywhere, easy-to-use card game in a jar makes learning fun. 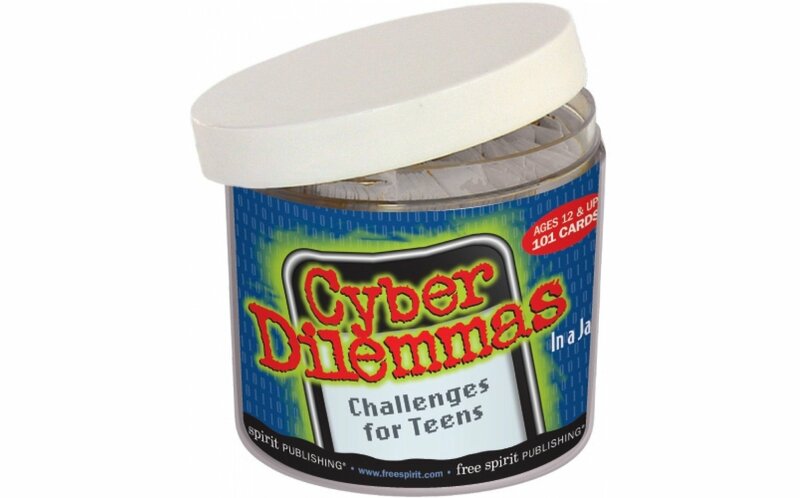 Includes 101 cards in 3" recyclable plastic screwtop jar.